tan legs n’ black shorts. leather or cutoffs. 3 neutrals, black on the bottom, statement ring. white on top, black always on the bottom. always. again, layer on another neutral. all lovely items!! i wish i owned something chanel~!! Love all these items! 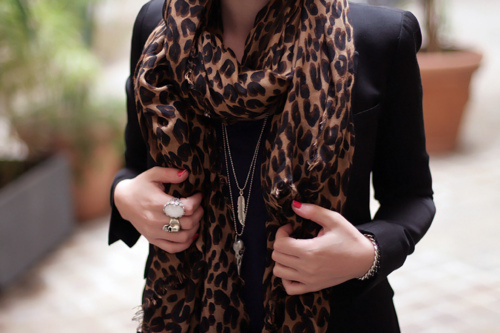 So elegant and chic! Oh I am also obsessed with the Chanel jacket and also that black Celine bag (or I could go for greige…) love this post from you! Black is elegant and classy, it’ll never go out of style. Love it. And from what I’ve seen in your past posts, you wear black really well! I know, I usually stick to french or pastel colors in terms of laquer. When I wear black or dark hues on my nails, i always feel a little emo~lol! It can look kinda goth, but when worn with a shorter black dress, that’s a different story i like it! love the inspiration and i love how you have to get it out of my system hahah too funny! awe thx~^ a good friend told me I need some more color in my life-lol! it def might be time for an intervention. lol! I wish I could trade my obsession for nudes and whites, for this! I need more black clothes. oh nooo. you don’t need to trade neutral for another neutral lol! & thats my problem- I have been sticking to all 3! I KNOW i need to be more adventurous with more color & am going to soon 😉 I just haven’t been able to help myself 😛 You look wonderful in any color!!! I couldn’t agree more with your obsessions. The black Chanel jacket is something on my wish list for a million years. Ah yes, the Celine luggage tote! Chanel flap…. LOVE your list. I just want to thank you for the supportive comment you’d left on my blog. You’ve made so many valid points. Thank you! Love this post! 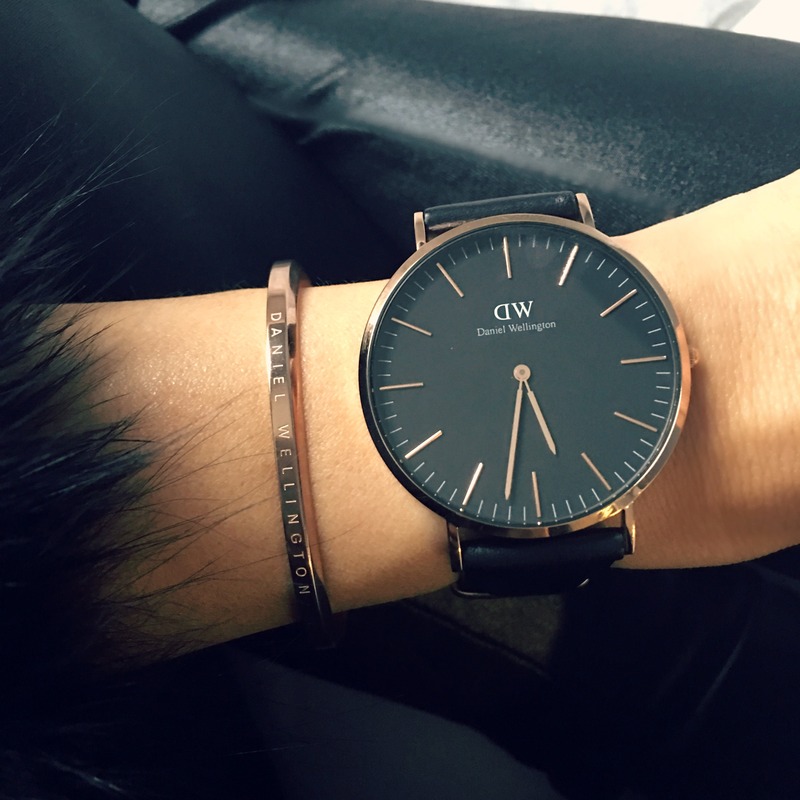 Cant go wrong with Black! this is totally me. love! Nothing like black. Never will be. I would say my closet is 75% black. The rest made up of grey and white. With less than 5% color. Can’t help myself! Great picks! I definitely need to wear more black. 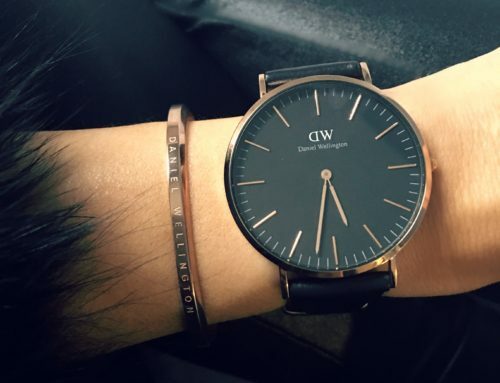 Love the black gold combination…it is always perfect. The Celine bag is on my wish list for quite a while now…hope to hunt it soon..and the black birkin is just a dream bag for all life! 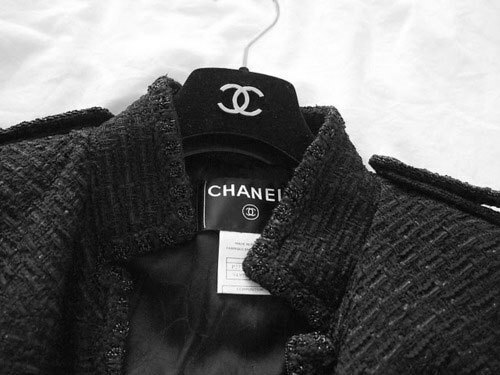 I knew I was going to be obsessed with this post when I saw the first photo of the Chanel jacket on the hanger. Obsessed with black- to me it’s always a color that will never go out, and fills up over half of my closet. Obsessed? Just a little! That jacket, celine, and hermes??? amazing! Plus, your mani is soo perfect! Pls share your secrets!